I once stumped Jimmy Buffett by calling him a saint. This was many years ago, somewhere in Texas, when during an interview I offhandedly deemed him the patron saint of beach bars. 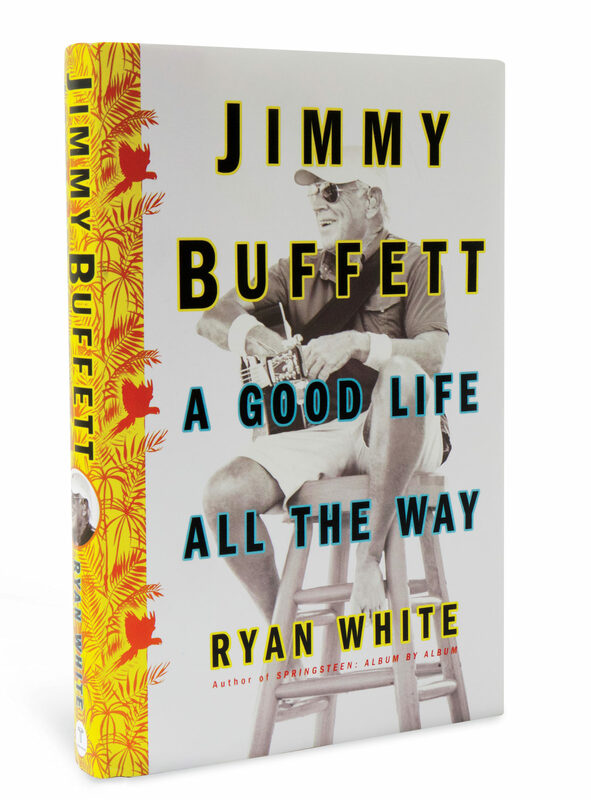 With an easy, elfin laugh Buffett demurred, saying he’d been called a lot of things over the years—but never a saint. (“Commit a little mortal sin,” he once sang. “It’s good for the soul.”) I still stand, however, by my canonization of Saint Jimmy: patron saint of beachfront dives, for sure, but also hammocks, blenders, cabin cruisers, rum hangovers, flip-flops, tropical-print shirts, and the idyll of hedonistic inertia. 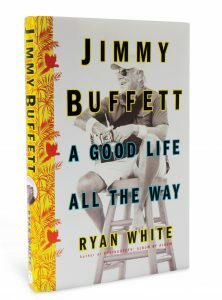 Millions look to Buffett and his music for what can only be called spiritual guidance, watching his stage shows with that “spindrift gaze toward paradise,” to crib from Hart Crane, relying on Buffett to point the way.